Upon pulling up to this beautiful home you will instantly notice the curb appeal. There has been extensive landscaping done to both the front and back yard. 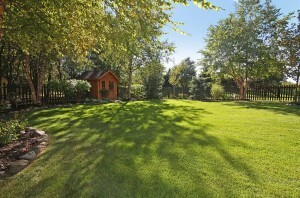 In the spacious and private backyard, you will find the potting shed and custom fully fenced in yard. When entering 17815 45th Ave N, you will notice the hardwood floors, neutral paint palette and built ins. 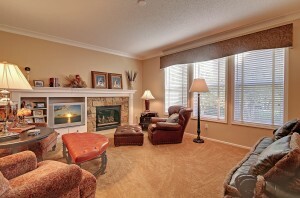 Enjoy great room style living with the family room, informal dining and kitchen flowing nicely from one to the other. The recently updated gourmet kitchen includes Viking stainless steel appliances, custom island/ cabinetry, tile backslash and a kitchen window. The dining room provides access to the deck, which overlooks the backyard and has steps leading down to the patio area. 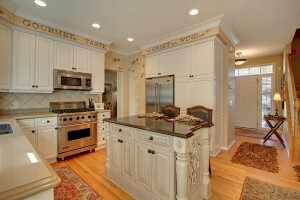 Also located on the main floor, you will find the laundry room, formal dining room, and living room. 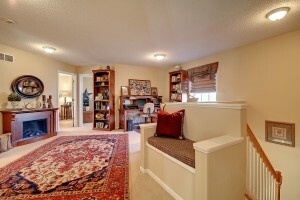 On the upper level, you are welcomed by a spacious loft area that can be used in multiple ways. 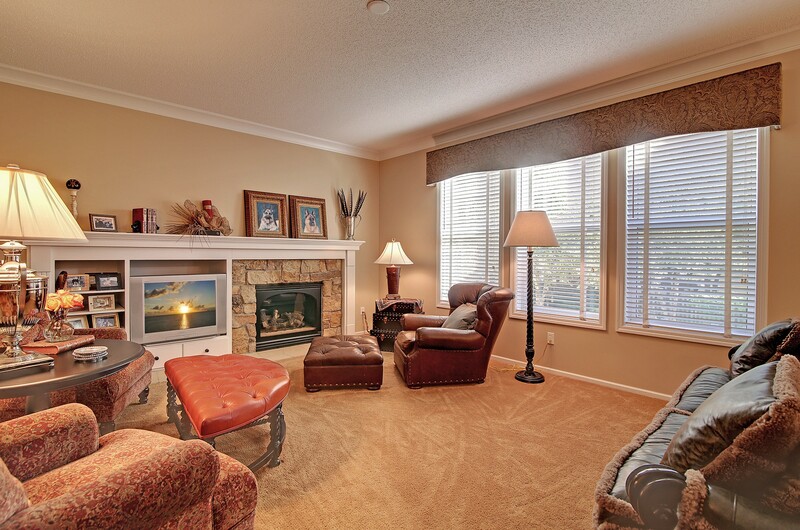 Additionally, you will find 3 large bedrooms including the master suite with walk in closet and full bath. The unfinished lower level has so much potential to make this space your own! Wyndemere Farms association covers access to the pool, park and playground area just 4 blocks away from the home. Enjoy spending the warm summers at your neighborhood pool. This beautiful home located at 17815 45th Ave N is perfect for anyone looking to live in comfort. 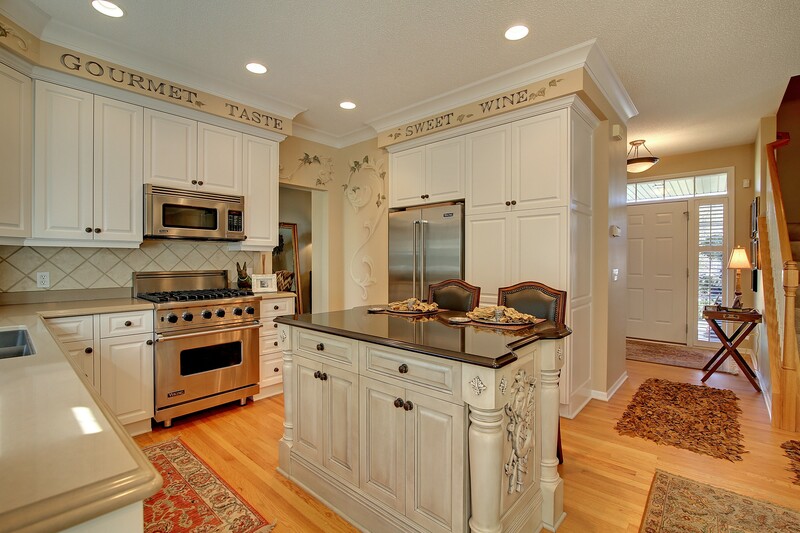 For more information or to set up a showing, contact listing agent Tony Sarenpa.